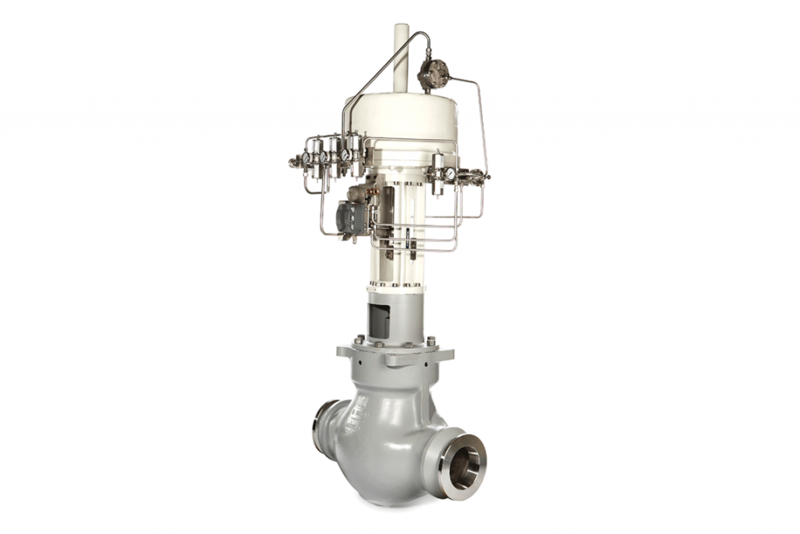 Our Series 1200 and 7200 range of cage-guided globe control valves are designed for the critical service process control requirements of a diverse range of applications across the Oil & Gas, Petrochemical and Power industries. Both series come in sizes from 1” to 36” (25mm to 900mm) and an ASME rating of 150-4500. The Series 7200 is the angle version of the Series 1200. The Microspline and multi-spline trim is designed for high pressure-drop liquid services on applications with low flow rate requirements. These trims are supplied in valve sizes up to 2” (50mm) diameter. 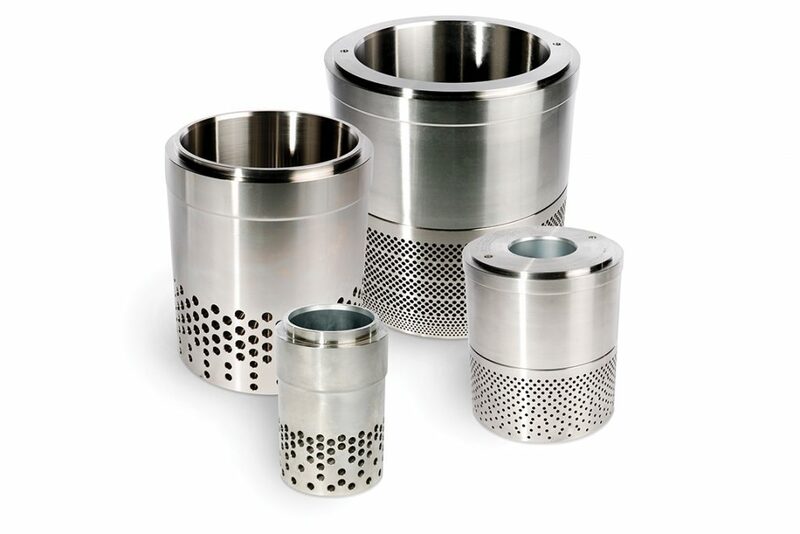 The flow sleeve and plug are constructed as an insertable cartridge, with up to five stages of pressure drop to ensure that cavitation does not occur throughout the stated flow range. The multi-spline trim option can achieve rangeabilities in excess of 100 to 1, due to the very precise fit of the plug within the seat. The standard material is full stellite Grade 6. However there are also tungsten carbide and advanced ceramic options for pressure drops greater than 100 bar (1450 psi). The 'HF' High Friction trim is suited to most process-control applications and helps reduce cavitation and noise in a low pressure recovery application. For more severe applications it can include stellite or tungsten carbide inserts. This trim helps reduce the likelihood of cavitation in high friction liquid or reduce noise in large pressure drop gas applications. Two or more concentric sleeves have many grooves incorporating radial holes. This creates a tortuous radial flow which dissipates energy within the cage by splitting and impinging the flows, meaning that the final stage of let down has a smaller pressure drop. Divides the main flow into many small streams, increasing turbulence and noise peak frequency and maximising the pipe wall transmission loss. High energy levels, pressure and velocity are dissipated within the trim – avoiding erosion damage. 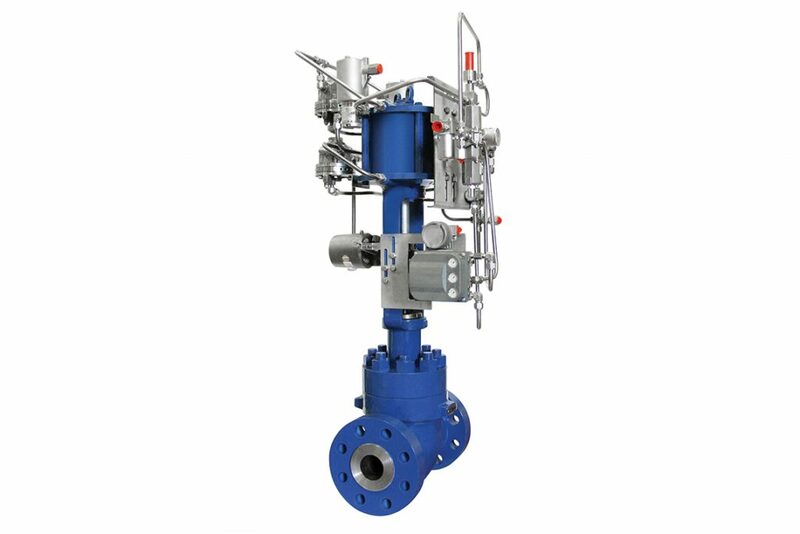 Design of final stage ensures low-velocity non-interacting jets, avoiding unnecessary noise generation in the valve outlet. 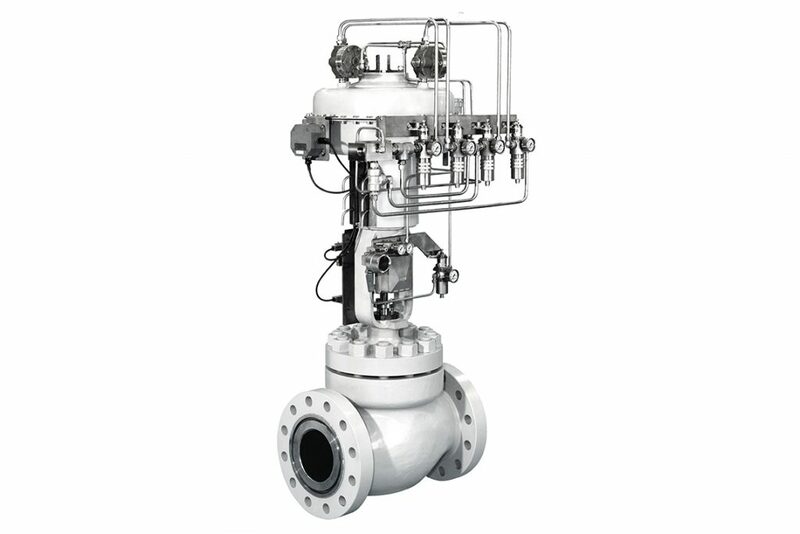 Various sizes can be used on different control valve body sizes, to suit a wide range of process control parameters. VeCTor™ Severe service labyrinth trim to extend the capabilities of trim design into the most severe operating conditions found worldwide. It is specifically designed to control the potentially destructive effects of high velocities. The VeCTor™ velocity control design enables you to specify a high-performance trim for any high temperature or high pressure-drop service, whether cavitating, flashing, gas or steam. The design has been evolved over many years, building on our experiences in meeting the needs of severe service environments where durability, reliability, repeatability and accurate process control are required. Streamlined flow passages to optimise capacity. Stable flow control with high rangeability. Designed to enable increased end-connection sizes for simpler pipeline installation. Reduced cost due to elimination of pipe reducers, additional gaskets and bolting. Wide range of supplementary low noise components, silencers and dynamic attenuators available. Fully stellited/tungsten carbide trim materials available. Balanced or unbalanced plug designs. Wide range of CVs per body size allowing for large changes in process conditions. 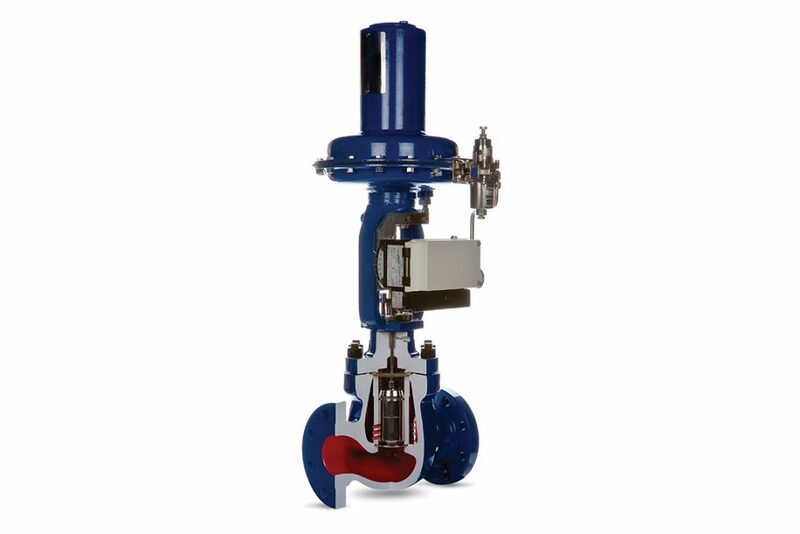 If you'd like to discuss your requirements, or would like more information on our cage-guided globe control valves please get in touch.